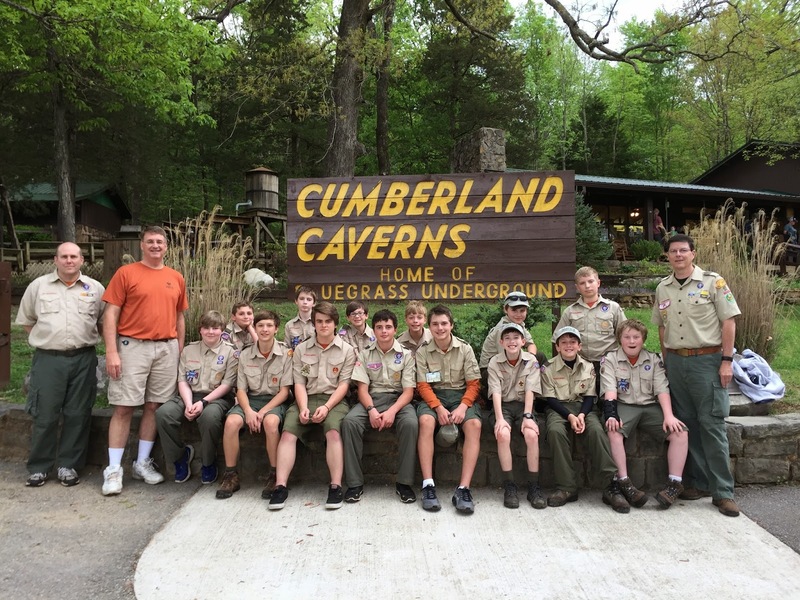 Troop 50 is spending the weekend underground at Cumberland Caverns near McMinnville, TN. The Scouts have changed into their spelunking clothing and are now cooking dinner. We will eat before we enter the cave. The boys are looking forward to our cave tour and spending the night among the stalactites and stalagmites. More photos and information will be forthcoming once we emerge from the underworld on the morrow.